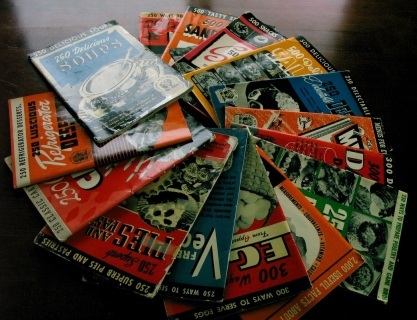 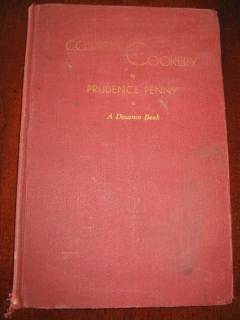 “First Edition, Second Printing” published by Golden Press, copyright 1961. 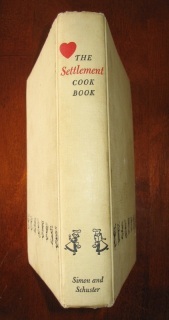 Illustrated by Tom Funk. 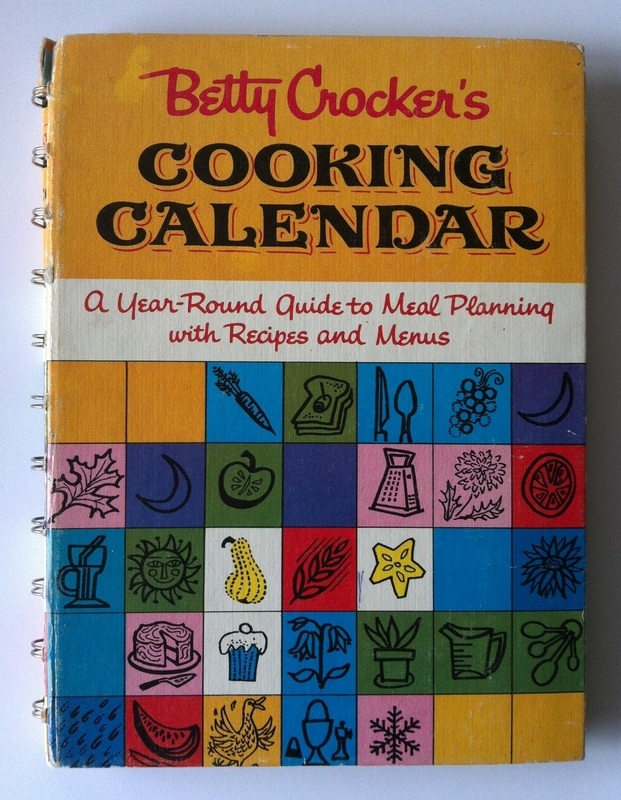 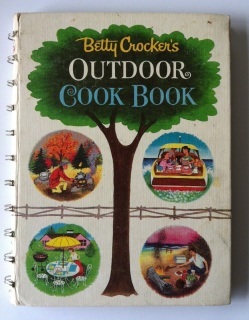 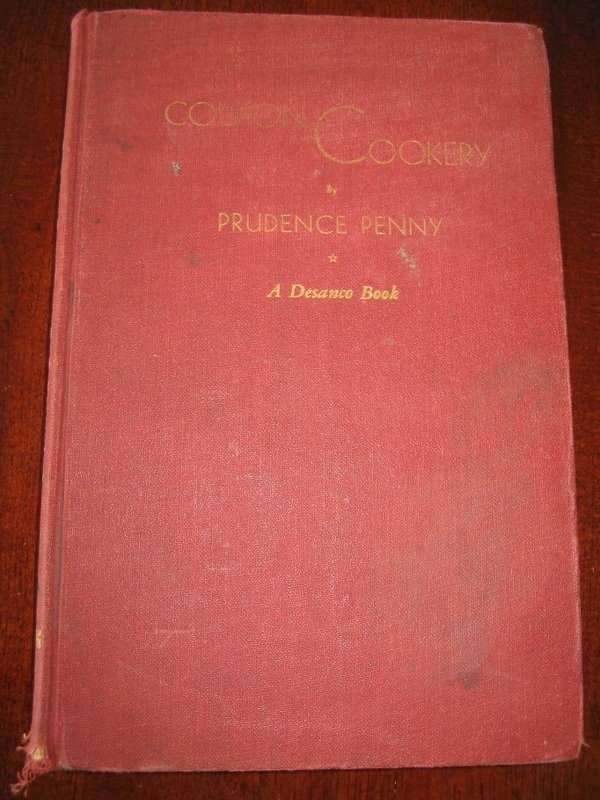 Neat vintage cook book published by Golden Press of New York, copyright 1962. 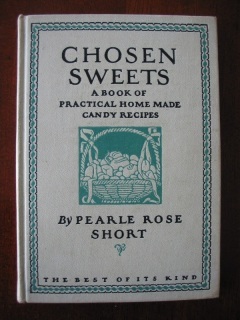 Stated “FIRST EDITION, FIRST PRINTING.” Illustrated by Gloria Kamen and Alice Golden. 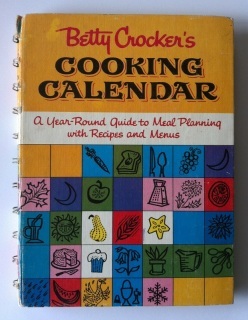 This fun cookbook features recipes for foods that are in season or “best buys” for that month, as well as fun trivia. 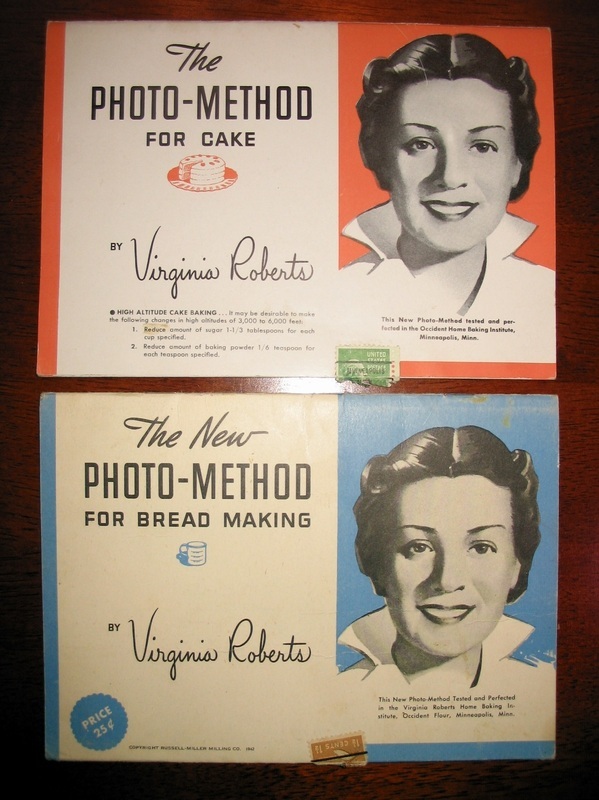 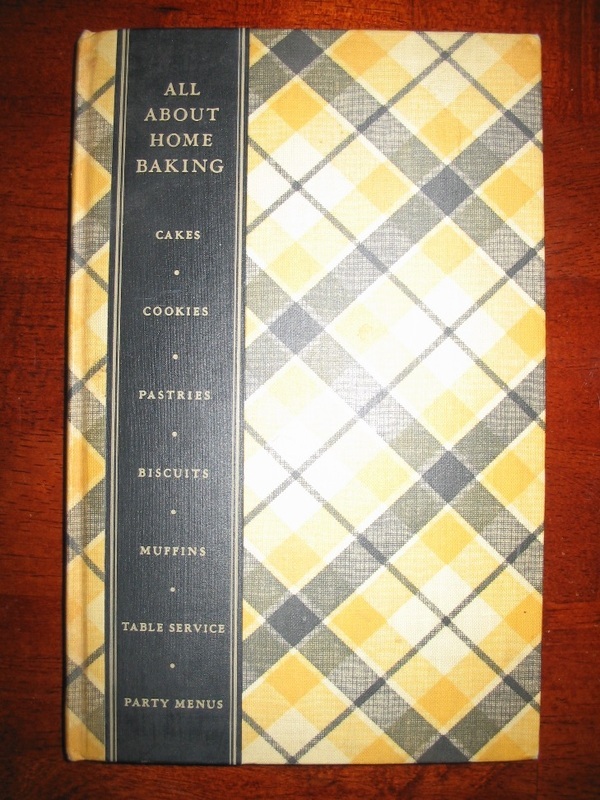 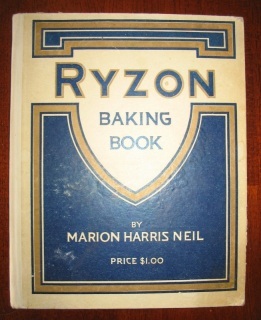 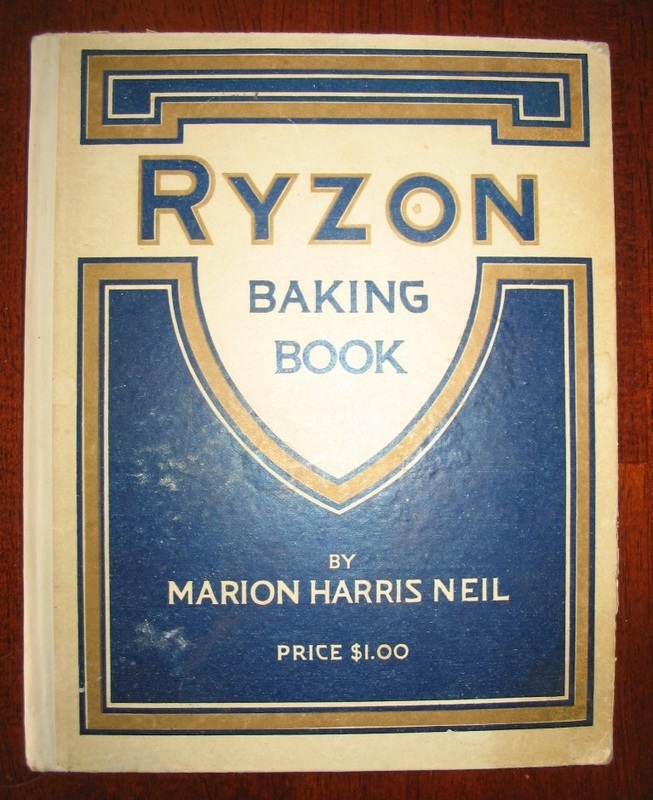 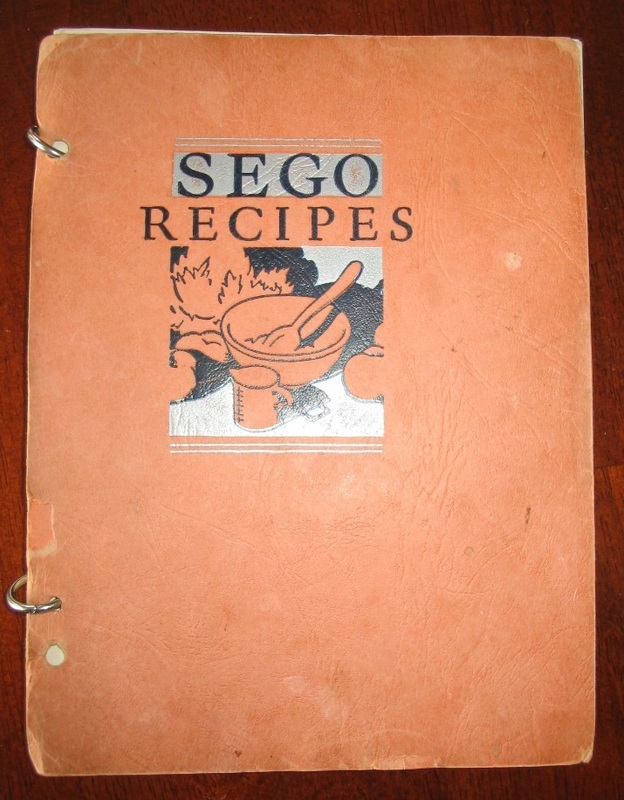 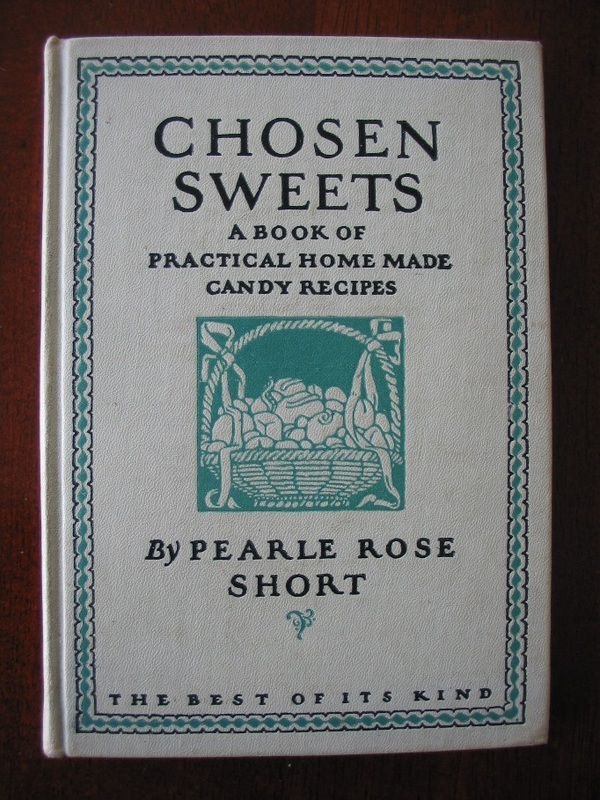 Fifteen shiny softcover cookbooklets published in the 1940s by the Culinary Arts Institute. 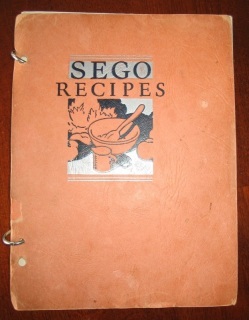 The Settlement Cook Book: The Way to a Man's Heart.